The former Strathclyde Police headquarters in central Glasgow will be transformed into high-tech rental housing under plans submitted to the city government by Moda, a developer and operator of homes for rent. Holland Park – named after the hotel-syle lobby entrance on Holland Street and the scheme’s 31,000 sq. ft. of outdoor amenity space – will offer 433 homes for rent in total. 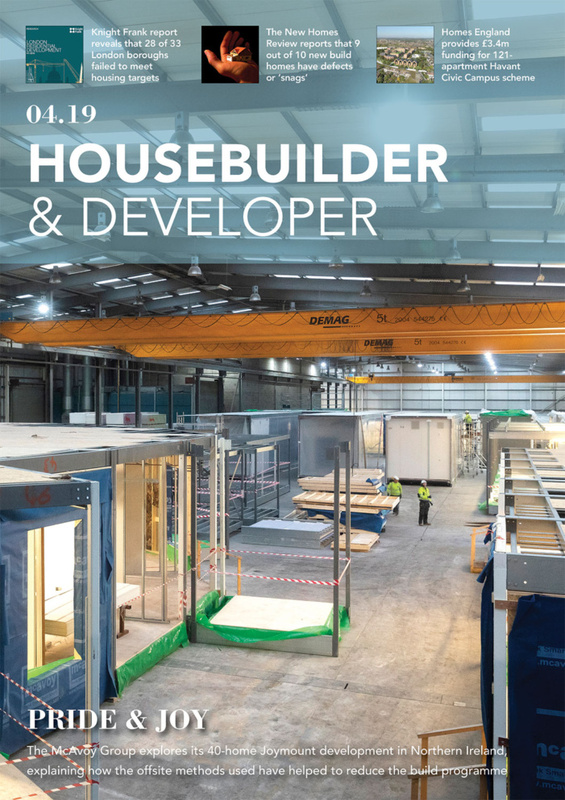 With a mix of studios to three-beds, the development will host a community of close to 900 people once completed, making it one of Scotland’s largest housing projects. Glasgow’s Theatreland district, the Core and Sauchiehall Street are all just a short walk away, putting future residents right in the cultural heart of the city. Designed by Glaswegian architects HAUS Collective, the homes at Holland Park will be spread over four blocks arranged into a square, with a courtyard in the middle that will be open to the public during the day. Moda is also in discussions with the city council on improving the surrounding public realm outside of the Pitt Street site and installing new green infrastructure. As with all Moda developments, Holland Park will boast a range of on-site amenities. A total of 15,000 sq. ft. of internal amenity space will be provided, such as residents’ lounges and health and wellness zones, while three landscaped rooftop terraces will also provide stunning views of the city’s evolving skyline. To make residents’ lives easier, professional on-site management in the form of a 24-hour concierge service will be provided, while the bespoke MyModa app will allow Moda customers to do everything from report a fault to organising events and letting friends in. 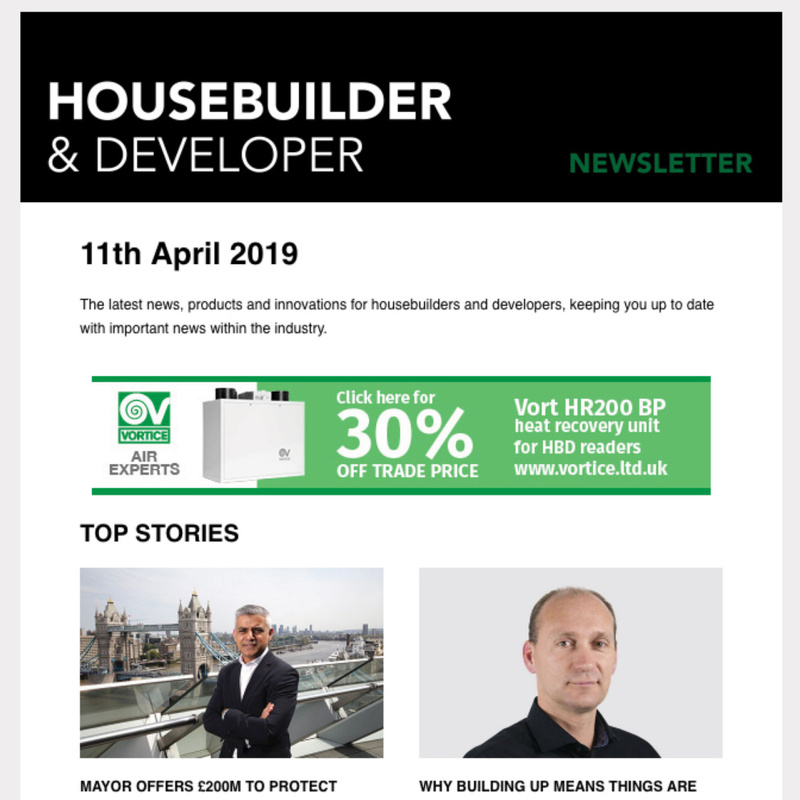 Family-friendly tenancies of three to five years will also be offered, as Moda wants to transform renting from being a stopgap to homeownership into an aspirational lifestyle choice. “The Holland Park proposals comprise a collection of forms that respond to the strong urban ‘grid-iron’ plan synonymous with Glasgow. The scale of the site and its influential location within the city present a unique opportunity to deliver a high quality residential and mixed-use development that can contribute meaningfully to the locale by enhancing the townscape and local environment. 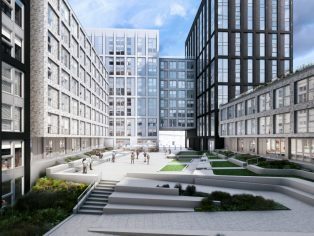 Holland Park was Moda’s first scheme in Scotland, and the acquisition of the Pitt Street site marked one of Scotland’s biggest property deals post-Brexit. Moda now has a second development in Edinburgh city centre, which was purchased from Grosvenor earlier this year. 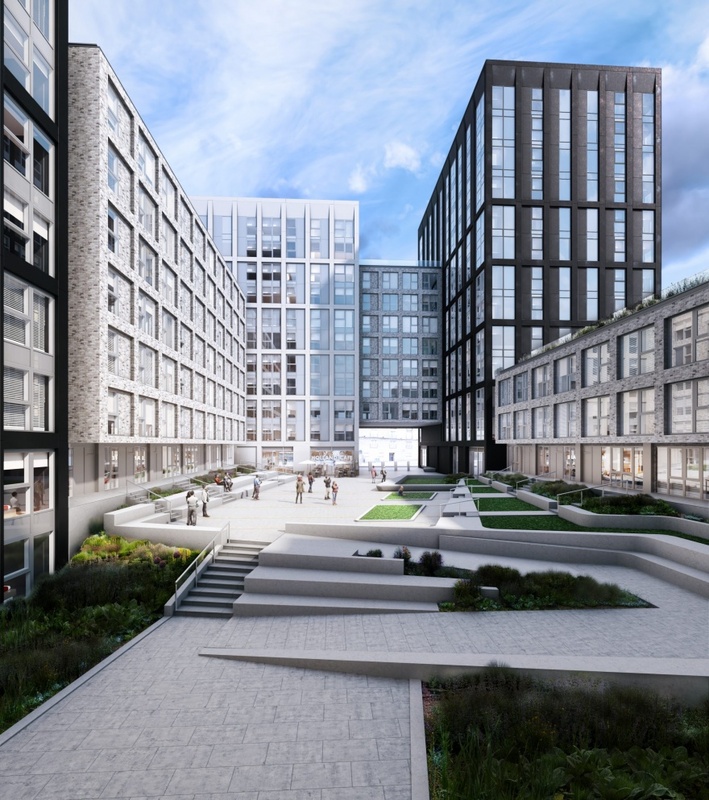 Backed by Apache Capital Partners, Moda has a £1.5 billion pipeline of 6,000 rent-only apartments in high profile city centre sites across the UK. Other schemes are currently underway in Birmingham, Liverpool, Leeds and Manchester. The company recently rebranded and partnered with celebrity TV interior designer Naomi Cleaver.